It is the final novel by the Russian author Fyodor Dostoyevsky. 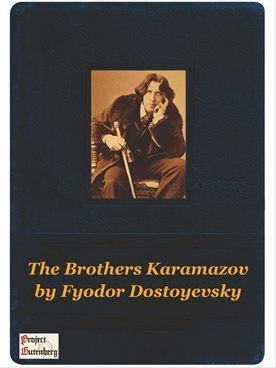 Dostoyevsky spent nearly two years writing The Brothers Karamazov, which was published as a serial in The Russian Messenger and completed in November 1880. Dostoyevsky intended it to be the first part in an epic story titled The Life of a Great Sinner, but he died less than four months after its publication.